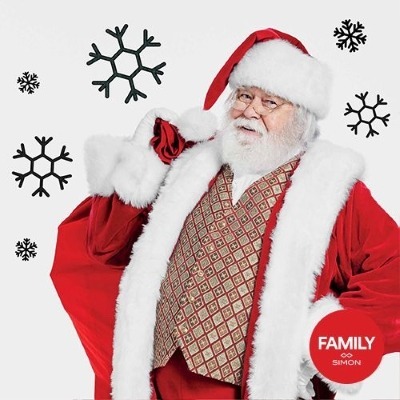 Stop by the Tampa Premium Outlets in Wesley Chapel to visit their new Holiday Photo Hot Spot at the Christmas Tree on Lagoon Court where you & your family can take Christmas photos. Stop by for a Santa Selfie this Holiday Season! For more information, please visit Tampa Premium Outlets website.